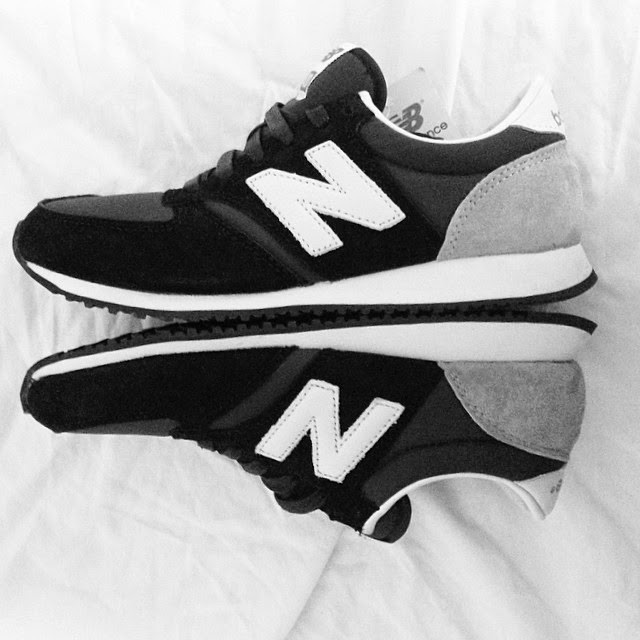 LAURA LOUISE HAYNES: N E W I N | New Balance. 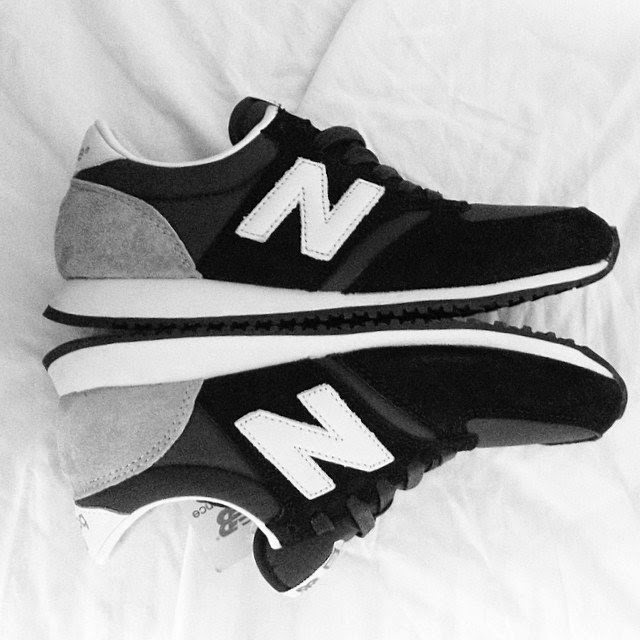 N E W I N | New Balance. iphone photo quality guys. I finally have some trainers in my life. I tumblr new balance all the time so I had to get them when I was down in London impulse shopping. Gotta love NB'S.